I-SHARE, YOU SHARE, WE ALL LOVE I-SHARE !!! Did you know you can take advantage of ILL materials directly from neighboring colleges right here in the city? Or request materials for pick-up from a number of college and university libraries throughout Illinois? 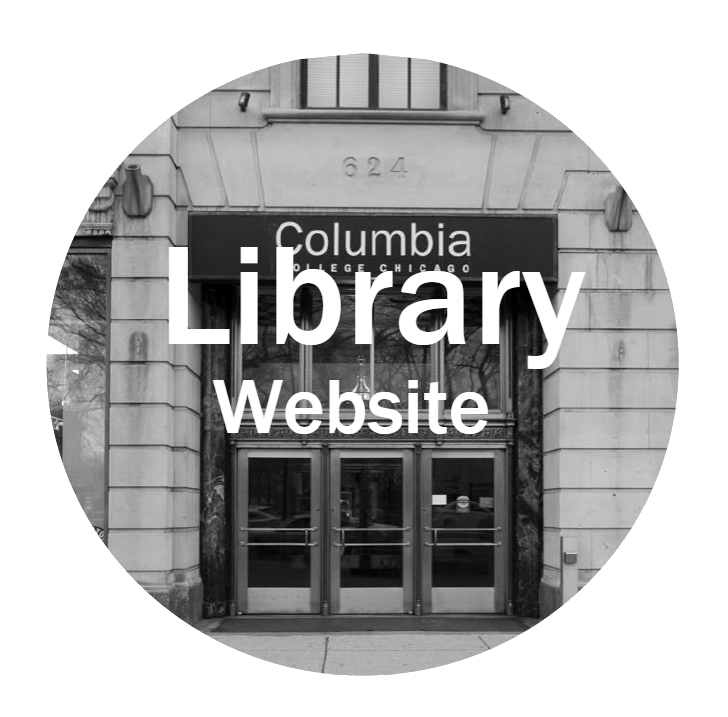 The Columbia College Library is a proud member of CARLI ( The Consortium of Academic and Research Libraries in Illinois) which offers users access to academic libraries across the state. If we don’t have it, someone does. And if they do, we can very likely get it for you. 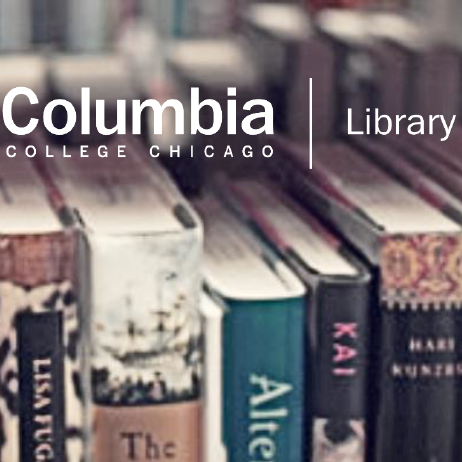 Current Columbia students may use your Campus Card to borrow directly at a number of campus libraries (SAIC, UIC, Roosevelt, DePaul). You can also, using the Library’s catalog, submit requests for materials to be sent for pick-up at the 1st Floor Circulation Desk. ~Create your I-Share account by clicking on the orange button at the top-right hand side of the Library’s home page. ~ When the item arrives and is processed, you will receive and e-mail notification for pick-up. You can also log-in to your account from anywhere to view your currently checked out items and renew your materials.